BMus. - DipPT. - CPT. If you are in need of a professional to tune, repair, restore or regulate your piano, or perhaps you are looking for advice on which piano is best for you – contact Mark at The Piano Doctor today, by calling 028 9581 0310 or 07763 751 581. Or fill out the contact form to enquire by email about The Piano Doctor’s five-star services, available in Northern Ireland and counties Monaghan, Louth and Donegal. The company’s Piano Technicians have developed a wealth of experience tuning various makes and styles of piano including Yamaha, Steinway, Bechstein, Bluthner and Kawai. They can also provide advice on tuning your piano and any repairs that your piano may require. Restoring a valued piano to near original condition is a task that is not taken lightly by the company. They are mindful that many pianos requiring restoration are family treasures that have been passed down from generation to generation and are of extreme value to some people. Your piano will be in safe hands with The Piano Doctor Ltd; they have the expertise, care and knowledge to restore your piano for a longer life. Wear and tear over time will have an adverse effect on different parts of a piano which will affect how the piano sounds or plays, or both. 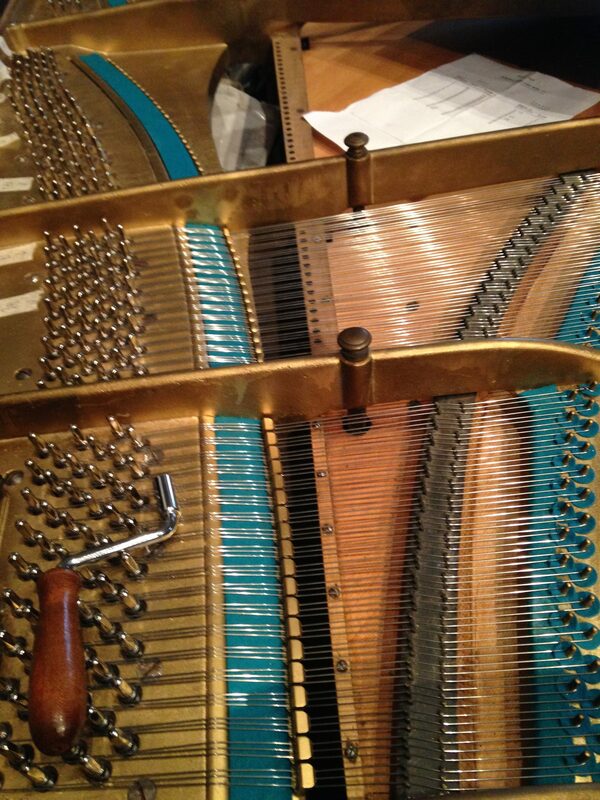 The highly trained Piano Technicians at the Piano Doctor Ltd will undertake all types of repairs, such as felts, cloths, springs, bridle tape and hammer re-pinning. If you are unsure what is wrong with your piano, contact The Piano Doctor today. Regulation is the adjustment of the thousands of mechanical parts of a piano in order to bring the instrument back to its optimum playing condition. It is likely your piano needs to be regulated if it has keys that are uneven or sticking, or the touch is uneven. It is Banbridge Academy spring concert this week, I am sure there are lots of pupils working hard at home in preparation for it. It is always a great night and not one to be missed. We currently have new lesson slot opportunities for Singing and Piano lessons in East Belfast (Dundonald) on Monday late afternoons and evenings! Drop us a line via FB or see www.stormontsinging.com for more info or to book a lesson and see how you get on! "Music @ McQuiston" is very excited to announce The University of Warwick Symphony Orchestra, and Nuala Anthony (local mezzo-soprano) will be bringing a programme of light classical music to our stage on Saturday 16th March. Admission, as always, is free. No tickets will be allocated, but if you could fire us a message or comment below your intention to attend, it would help us with numbers for refreshments at the interval (also free!!!). Hi Mark! The piano sound brilliant! What a difference! Thanks a million! AMAZING SERVICE! Thank you Mark. Piano sounds much more tuneful after your visit! Professional, courteous service. 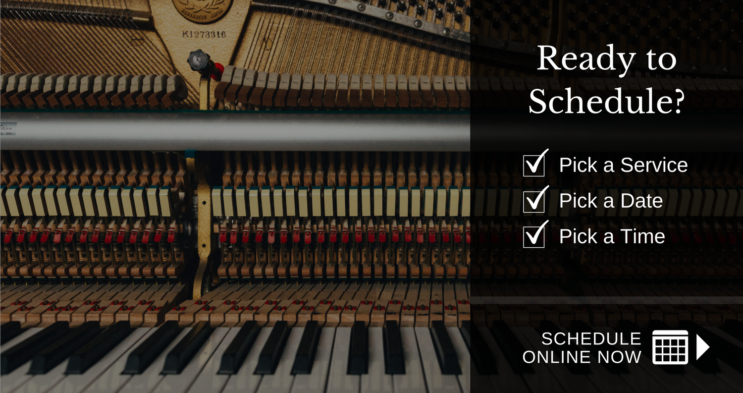 The Piano Doctor offers a full range of services including piano tuning, piano repairs, piano regulation and more. They are available for expert help and advice, and have two highly trained Piano Technicians providing services in Northern Ireland and counties Monaghan, Louth and Donegal. If you are looking to purchase a piano and would like some expert advice before doing so, or you have a piano that needs to be serviced, contact Mark at The Piano Doctor by calling 028 9581 0310 or 07763 751 581.